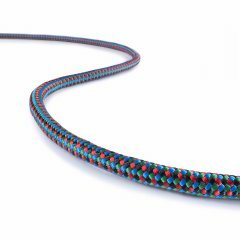 Our Prusik Cord strikes the perfect balance between firm and supple! 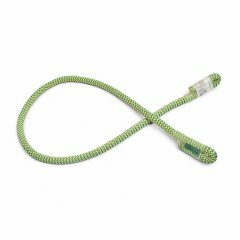 We engineered this accessory cord so that it has enough give to grip the climbing rope. 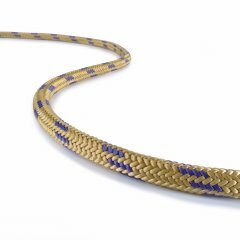 On the other hand, we paid attention to keeping the prusik cord from getting too mushy. 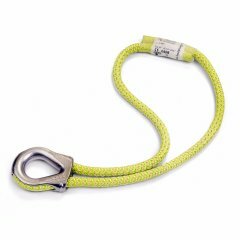 Otherwise, knotability would not be ensured (the knot would lock up). 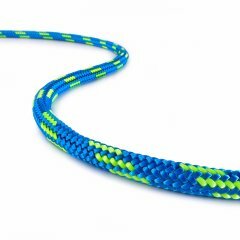 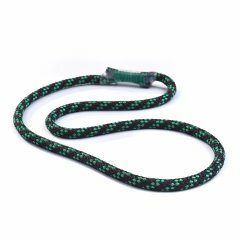 This results in a smooth, controlled movement over the climbing rope and makes untying the prusik knot easier to manage. 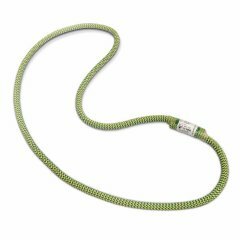 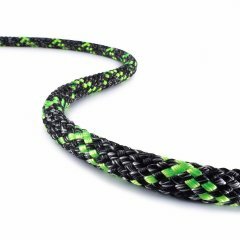 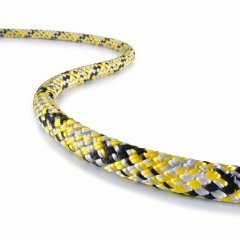 Our Prusik Cord comes in diameters from 5 mm to 9 mm, each diameter version being available in two reverse light and dark patterns.